Or fill out our contact form and email us. It’s a great way to introduce yourself and give us an idea how we can help you live the Long Beach dream this Summer. How shall we address you when we communicate? Email is an excellent way to keep in touch and can be used at times when a phone call may be inconsiderate. It's our favourite communication. Please give us the best phone number to contact you at. You may add area codes, extensions, whatever it takes to get in touch. Quantity of guests and properly housing them directly correlates to quality of Summer fun. Poorly behaved children count, remember Santa watches the Beach too. Let us know a little bit about what would make you happy this Summer. What dates fit best? Are you flexible? Bringing a puppy (we love hearing about your puppers!) or additional loved ones? Need any special considerations? 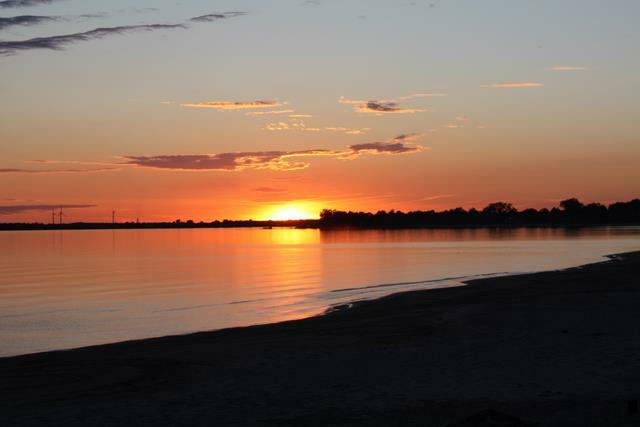 Long Beach Cottage Rentals are located in Long Beach — Wainfleet, Ontario, Canada. On the sandy shores of Great Lake Erie.